This recipe is so easy to make! Do you have to take a dish to your upcoming holiday party and you do not have a lot of time to make something? Make this! 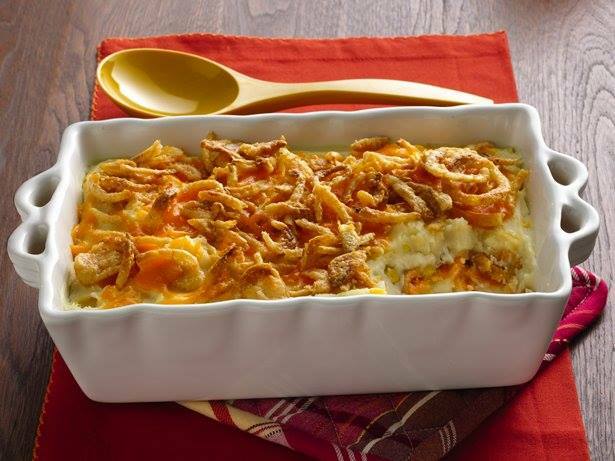 Everyone LOVES this Crunchy Onion Potato Bake! 1 Heat oven to 350°F. Spray 13×9-inch (3-quart) glass baking dish with cooking spray. In 3-quart saucepan, heat milk, water and margarine to boiling. Stir in contents of both pouches of potatoes (from potatoes box) just until moistened; let stand 1 minute. Stir with fork until smooth. Stir in corn. 2 Spoon half of potato mixture into dish. Sprinkle with 1/2 each of the cheese and onions. Top with remaining potatoes; sprinkle with remaining cheese and onions. 3 Bake 10 to 15 minutes or until cheese is melted and onions are golden. 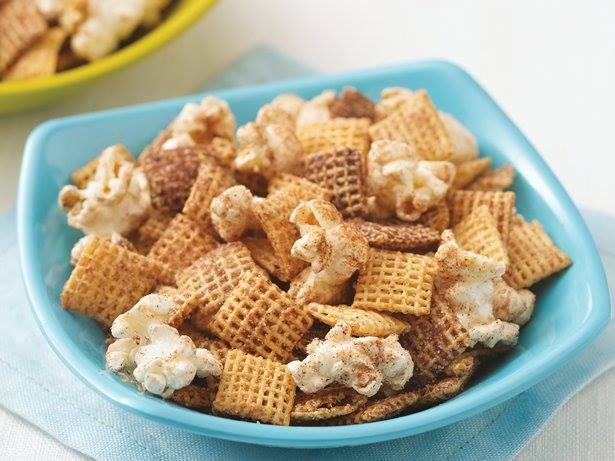 This is sure to be your next family favorite, who does not like Crunch Onion Potato’s? YUM!!! If you have friends or family members that have to follow a gluten free eating plan (Like I do!) they will really THANK YOU for this Gluten Free Snickerdoodle Che Mix treat! 1 In small bowl, mix sugar and cinnamon; set aside. In large microwavable bowl, mix cereals and popcorn. 2 In 1-cup microwavable measuring cup, microwave butter uncovered on High about 40 seconds or until melted. Pour over cereal mixture, stirring until evenly coated. 3 Microwave uncovered on High 2 minutes, stirring after 1 minute. Sprinkle half of the sugar mixture evenly over cereal mixture; stir. Sprinkle with remaining sugar mixture; stir. Microwave 1 minute longer. Spread on waxed paper or paper towels to cool. Store in airtight container. Merry Christmas and I hope you share this Gluten Free Snickerdoodle Che Mix recipe with your friends and family. 1 Dissolve sugar in 4 cups water in a pan over medium heat; boil for 10 minutes; set aside. 2 Dissolve coffee granules in 1 cup water in a pan over medium heat; boil for 8 minutes. 3 Combine sugar mixture and coffee mixture; cool to room temperature. 4 Stir vodka and vanilla into cooled coffee mixture. 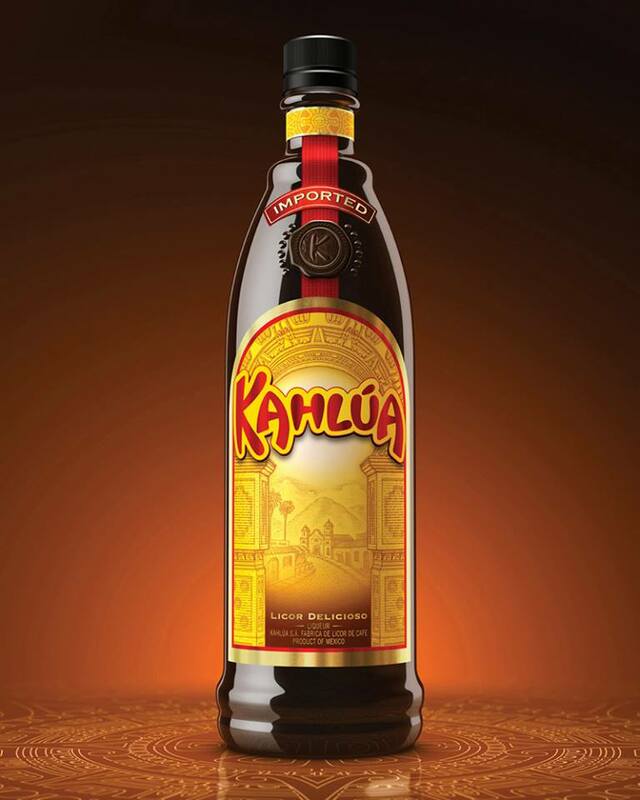 5 Store in sealed, decorative bottles. 1 Combine first 4 ingredients in saucepan. 2 Cook until all dissolved. 3 Let boil a couple of minutes, leave a cover on pan/remove from heat and let sit at room temperature. 5 I store in refer. OK guys if you have never tried this recipe, you must live under a rock hehehe, no just kidding. But no, if you have not tried these Bacon Wrapped Cream Cheese Stuffed Chicken Breast’s you need to! Easier to make then you think and OMG will these impress your family!!!! 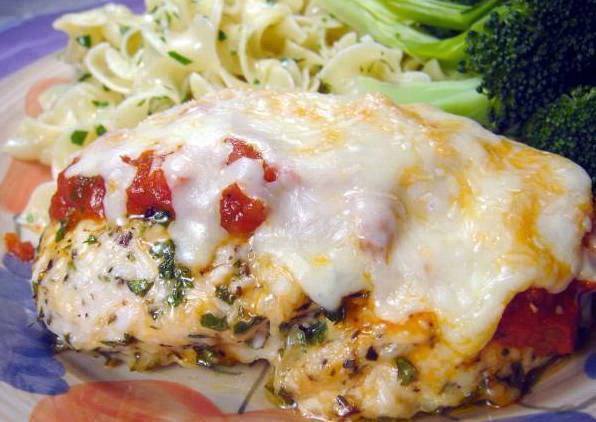 Also this is a GREAT recipe for Low Carb eaters!!!! Cut chicken into 4 equal size pieces. Pound breast so it is about 1/4″ thick. Mix together softened cream cheese, chopped green onions and shredded pepperjack cheese. Put 1/4 of this mixture into the middle of each piece of chicken. One piece of bacon wrapped around each breast is enough. But 2 pieces of bacon for each breast fully wraps the chicken and is outstanding. 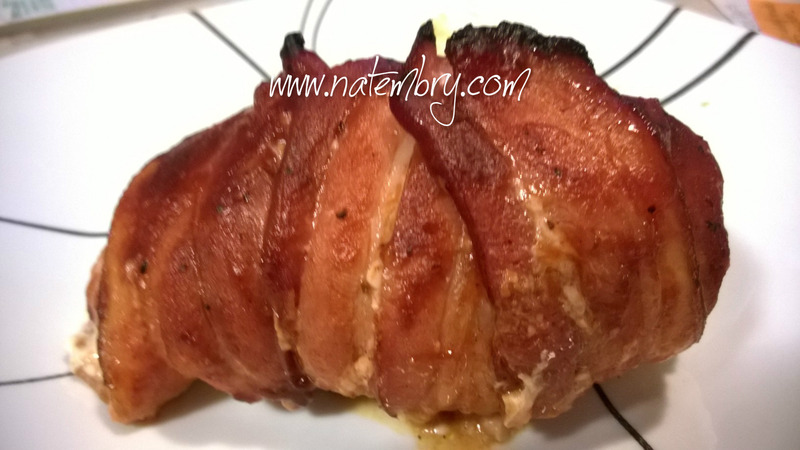 Let me know what you think of these Bacon Wrapped Cream Cheese Stuffed Chicken Breast’s I would really love to hear your feedback (because I know you are going to LOVE them)!! OOOOOooooo Look what I found over at Kareneskew‘s Blog! Yummy BBQ Bacon Wrapped Meatballs! Just in time for all the holiday parties I will be attending this season. If you would like to try them here is the Recipe! 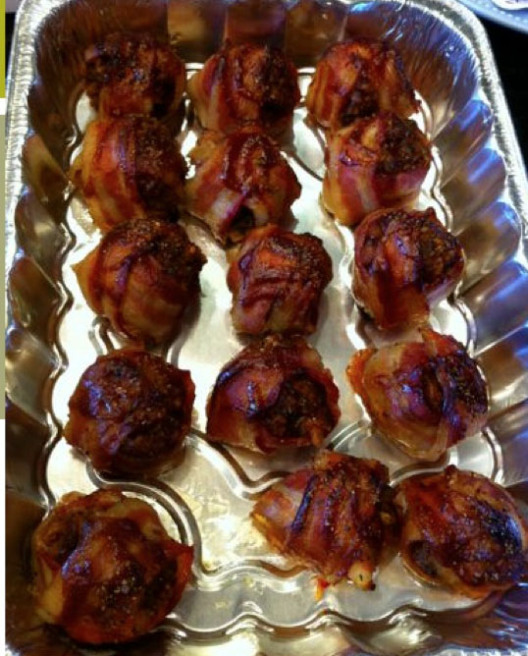 Who would not want some BBQ Bacon Wrapped Meatballs? I certainly can not think of one person who would not just fall in love with these tiny bites of Yumminess! I found this YUMMY recipe for Cheesy Potato Corn Cakes over on the Pillsbury website. They looked so good I just had to make them. My Family gave them a BIG thumbs UP! So, of course I had to share them with you all 🙂 Enjoy! In large bowl, combine potato flakes, corn, Cheddar cheese, flour, cornmeal, seasoned salt, basil, garlic powder and pepper; mix well. Add milk and egg; mix well. Let stand 2 to 3 minutes or until liquid is absorbed. Melt 1 to 2 tablespoons of the butter in 12-inch nonstick skillet over medium heat. Drop potato mixture by 1/4 cupfuls into skillet. Carefully press each to form 3-inch round. Cook 6 to 8 minutes or until golden brown, turning once. Sprinkle with Parmesan cheese. Repeat with remaining butter and potato mixture as necessary. 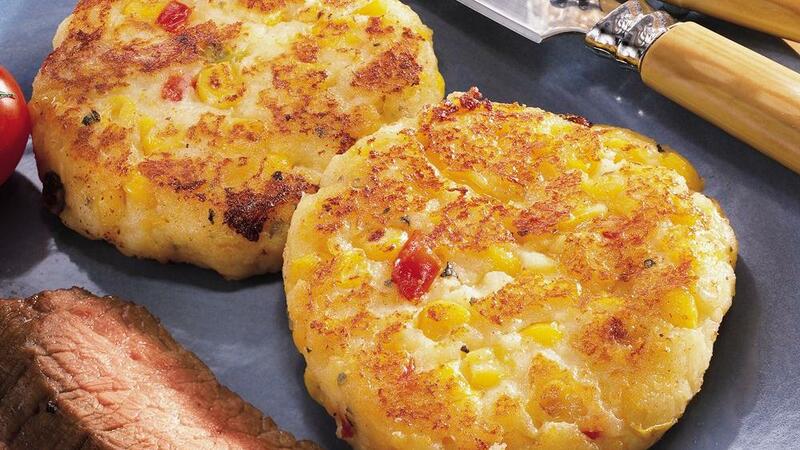 I hope you enjoy these clever little Cheesy Potato Corn Cakes!